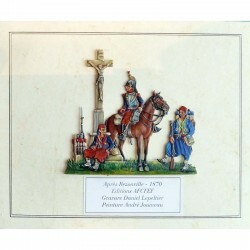 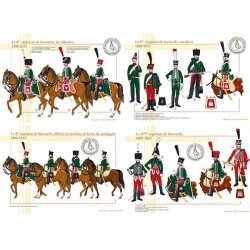 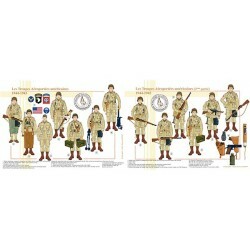 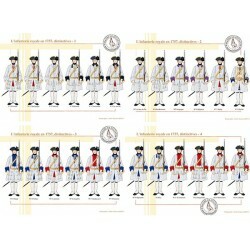 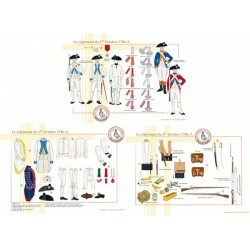 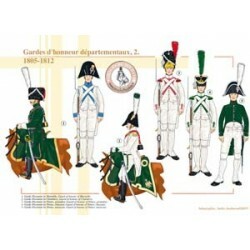 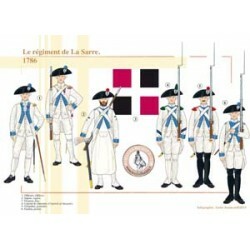 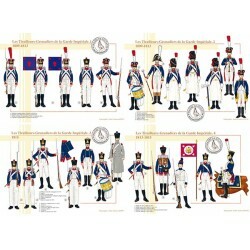 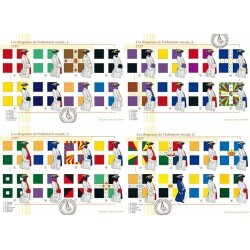 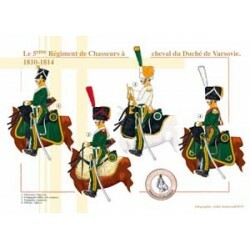 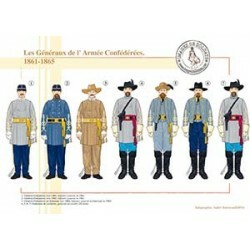 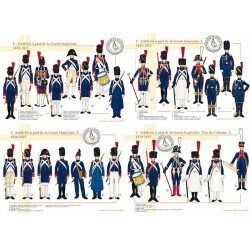 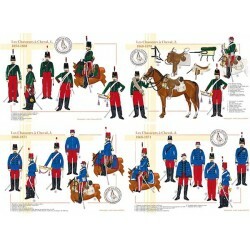 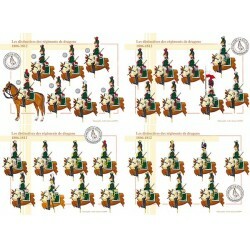 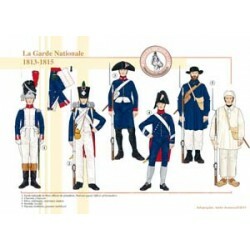 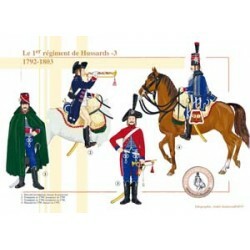 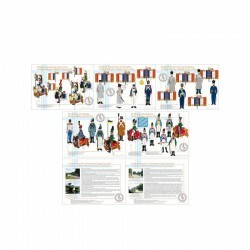 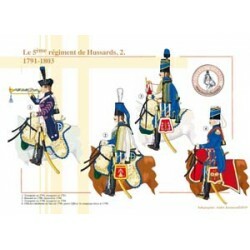 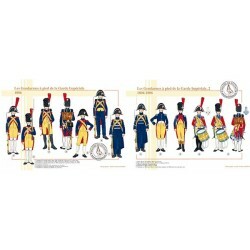 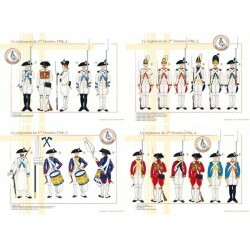 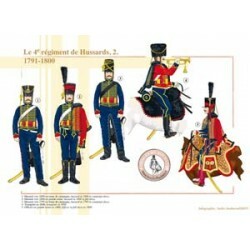 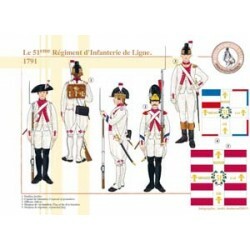 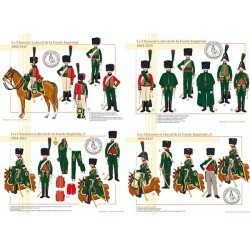 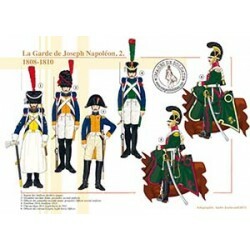 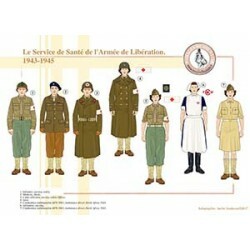 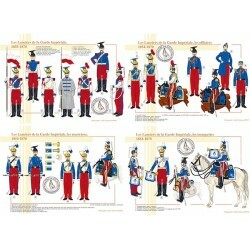 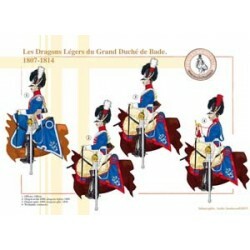 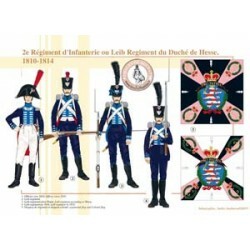 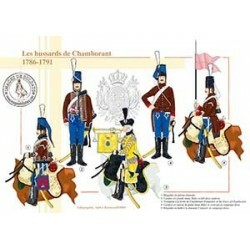 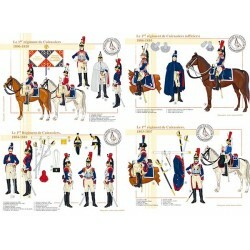 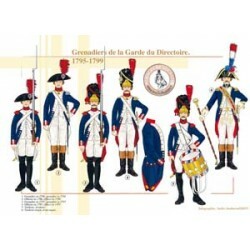 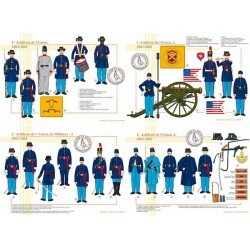 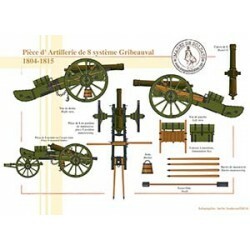 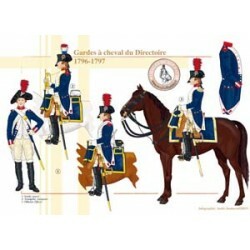 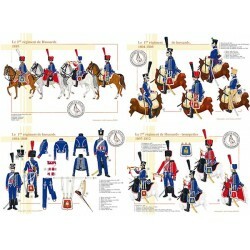 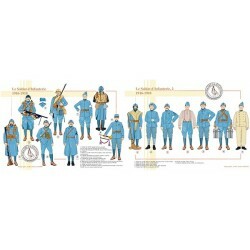 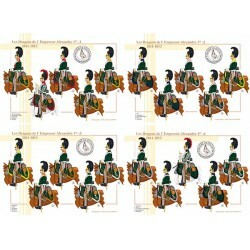 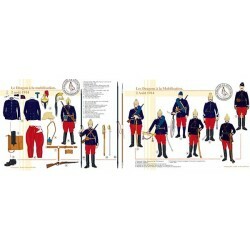 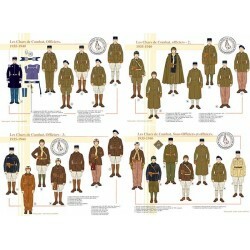 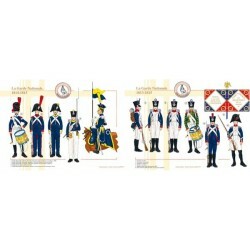 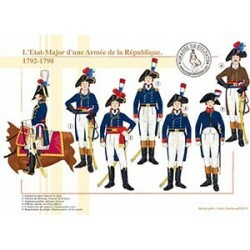 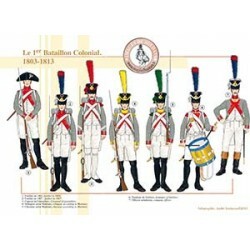 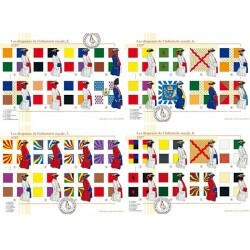 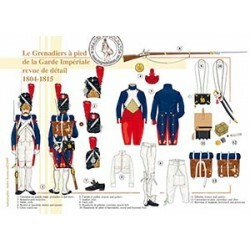 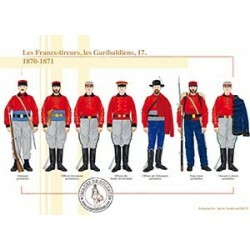 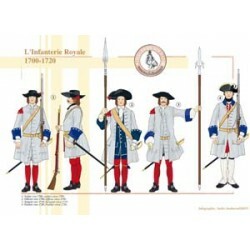 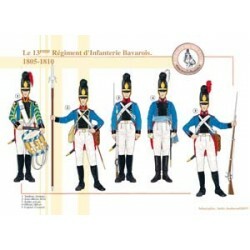 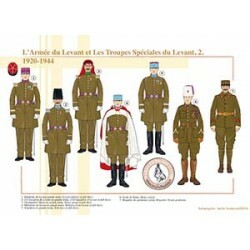 Collect uniform plate series devoted to the settlement of the 1812 clothing for the French army. 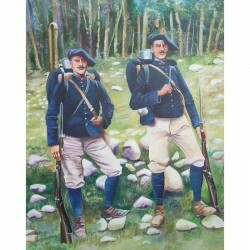 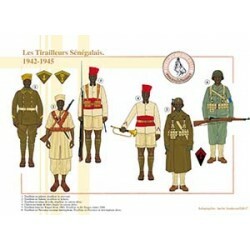 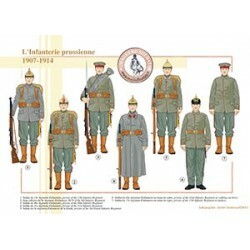 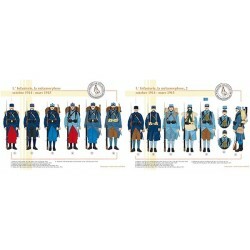 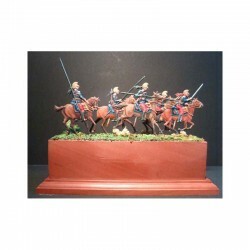 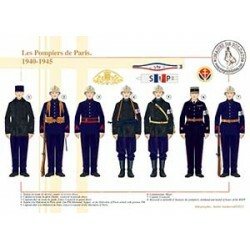 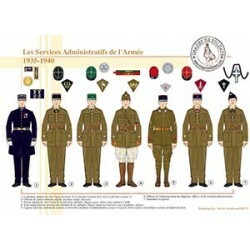 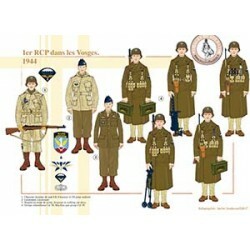 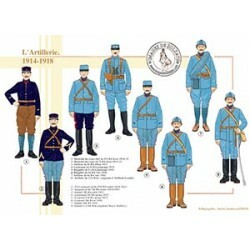 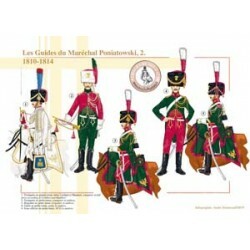 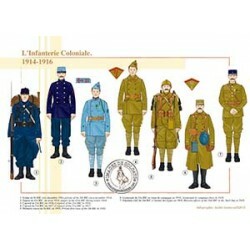 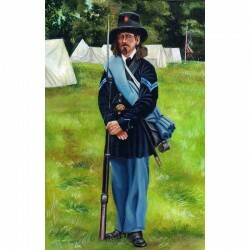 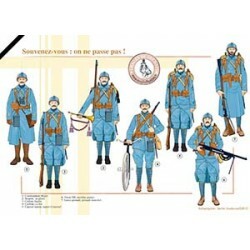 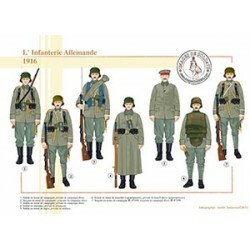 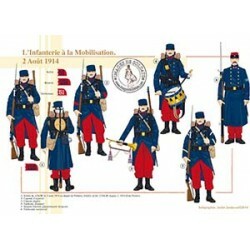 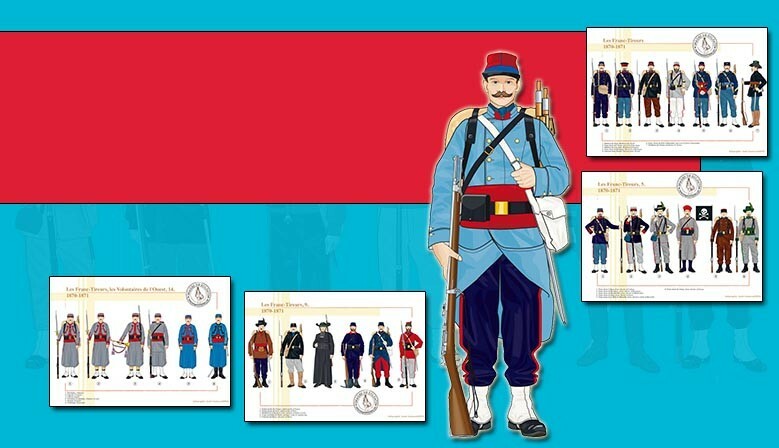 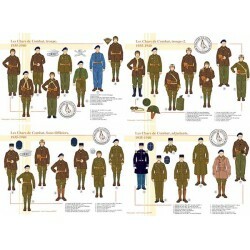 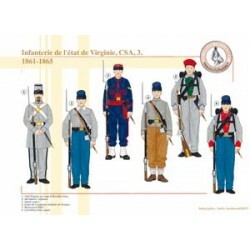 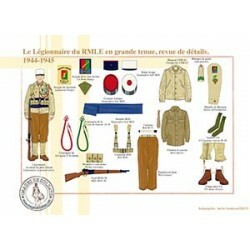 Collect the series of images dedicated to uniforms French irregular soldiers of the 1870-1871 war. 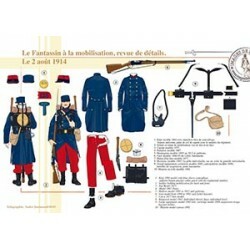 Collect the series of uniform plates devoted to flags of French infantry in 1791. 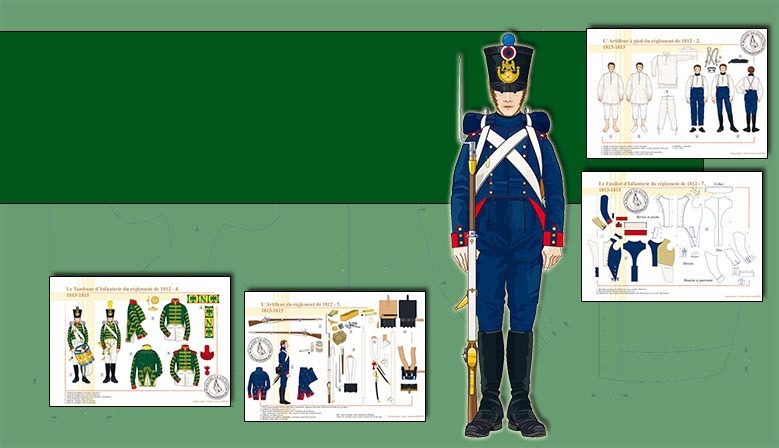 All the plates of uniforms are to be downloaded on your computer. 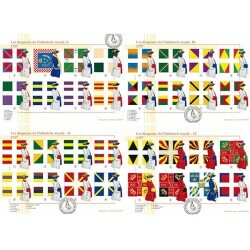 Delivery worldwide (Sending within 48 hours after receipt of your payment). 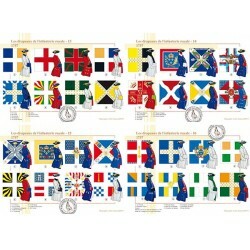 Secure payment with Paypal and PayPlug (credit card). 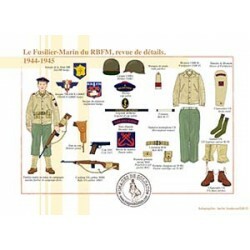 The website of the author-illustrator André Jouineau. 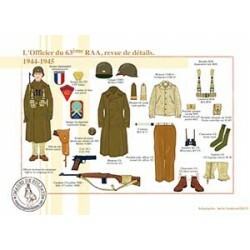 "Images de Soldats", it is what exactly? 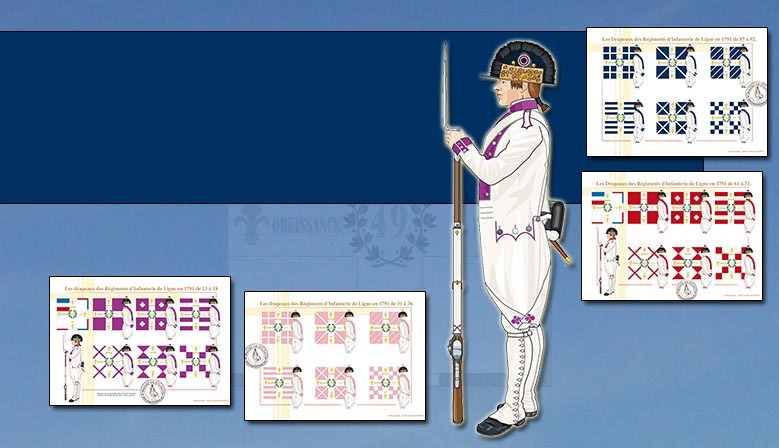 • Documentation on the uniforms and emblems of many nations from 1724 to 1960. 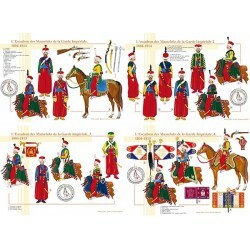 • More than 1,500 color plates Download 21 x 29,7cm (A4) made by computer graphics with André Jouineau legend in French and English. 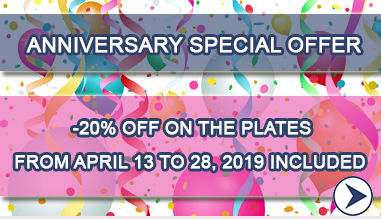 • Four new plates per week. 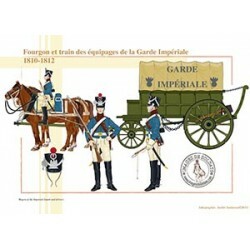 • A simplified and secured online payment with Paypal. 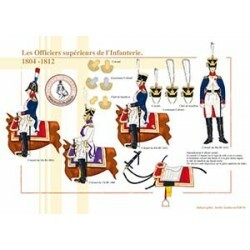 • Some commands immediately available online after your Paypal payment (from the history of your orders or your mailbox).